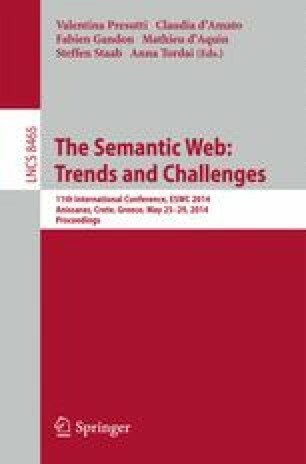 Description Logics have been extensively studied from the viewpoint of decidability and computational tractability. Less attention has been given to their usability and the cognitive difficulties they present, in particular for those who are not specialists in logic. This paper reports on a study into the difficulties associated with the most commonly used Description Logic features. Psychological theories are used to take account of these. Whilst most of the features presented no difficulty to participants, the comprehension of some was affected by commonly occurring misconceptions. The paper proposes explanations and remedies for some of these difficulties. In addition, the time to confirm stated inferences was found to depend both on the maximum complexity of the relations involved and the number of steps in the argument. 1.Knowledge Media InstituteThe Open UniversityBuckinghamshireU.K.